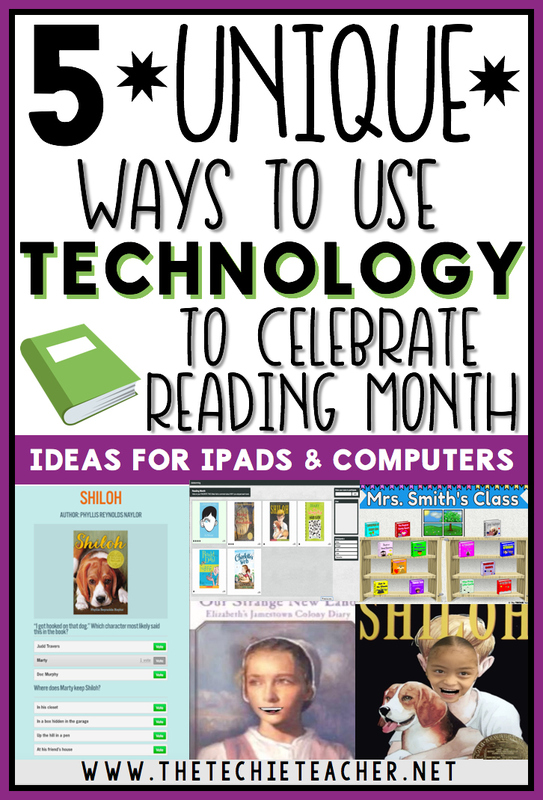 5 Unique Ways to Use Technology to Celebrate Reading Month | The Techie Teacher® . March is just around the corner and is National Reading Month! Have fun celebrating with your students by incorporating some of these meaningful techie ideas into your lessons. 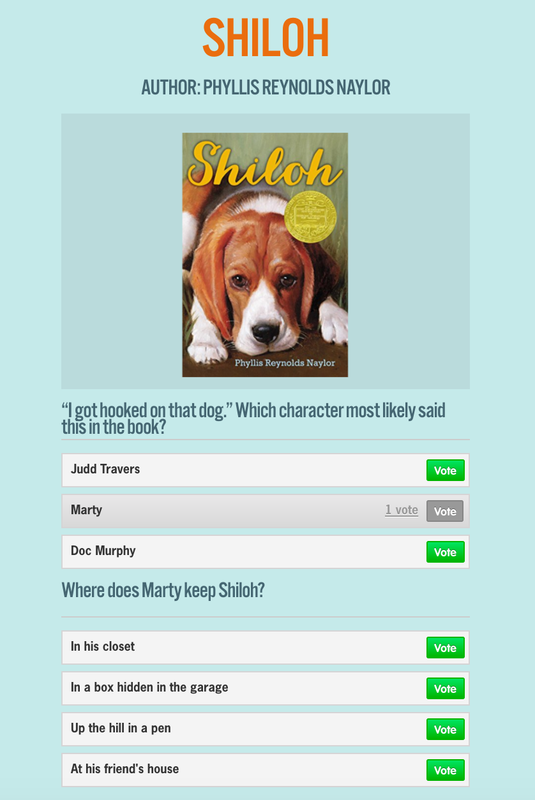 Use the free tool CheckThis to have students make interactive quizzes about a book they have read. I've blogged about CheckThis here and here. LOVE this tool! Classmates can visit their website to answer the questions! Since this activity creates a "website", I usually have students submit their URL via a Google Form or paste it in a shared Google Doc. 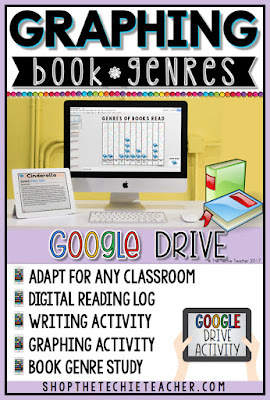 (Students do not have to have a Google account to access and add text to a Google Doc. Just change the settings to anyone with the link can edit.) This is a great way to create a running list of the websites so others can visit later on. *Word of advice: Once students paste their link in a Doc, change the setting to anyone with the link can view. 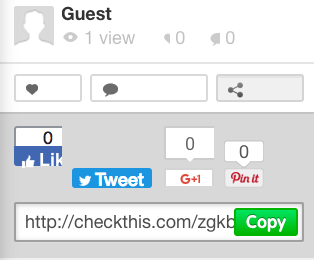 * When the students start clicking on each others' links, this will ensure that nothing accidentally gets deleted. 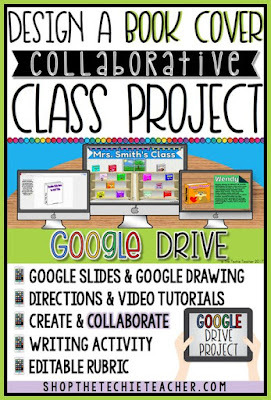 Not a fan of collaboration in Google Drive? Then check out THESE tricks. I always have students find an image before launching the website. They import from computer. Add as many questions as you would like! 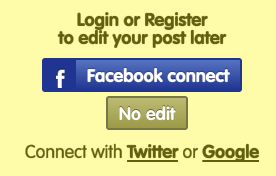 Click the share icon to grab the URL or simply grab it at the top of the webpage! Many different tools could be used to accomplish this task. Canva's Book Cover Maker, Pixlr, PosterMyWall Book Cover Creator, ReadWriteThink's Book Cover Creator, Microsoft Office and even Google Apps! Students design a book cover in Google Drawing and save it as a png. Then they jump on a collaborative Google Slides presentation to add their book to one of the bookshelves. 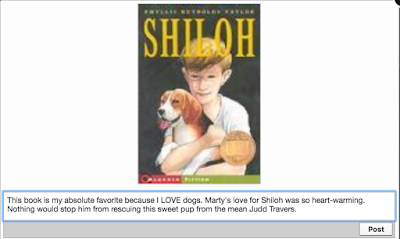 Each book will be hyperlinked (directions included) to a slide that the student types a description on. Everything you need is included, even an editable grading rubric! I got this idea from @TechwithMatt who is a 3D printing guru! Have students design some sort of symbol(s) or item(s) that would help retell a story. They can use 3D printing programs like Tinkercad, Blender or any of THESE tools. Have them print their item(s) and present their story to the class while holding up each item and telling its importance. Then try it the old-fashioned way😉 You can still have students digitally design their symbols but then make them "come alive" by using PlayDough to mold their creation(s). Or, have students mold their item with Play-Dough and make it come alive and talk with one of the ideas mentioned in the next activity👇. Book Celebration from Julie on Vimeo. Have students vote on their favorite book or read aloud and type a comment about WHY it was their favorite. You can easily do this with the free web tool, Dotstorming. I have blogged about Dotstorming here, here and here. Go ahead, place YOUR votes by clicking HERE. I'm excited about Reading Month and can't wait to use some of these activities in the classroom. What do you have planned?